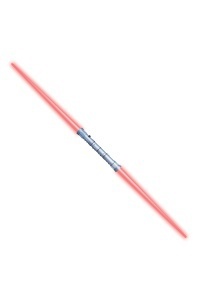 Our Darth Talon costume includes a top with attached gloves, bra top, shorts with belt and more! 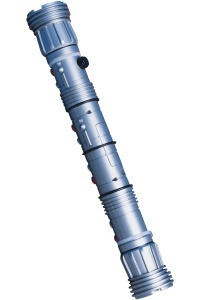 The inflatable headpiece, tights & boot tops are also included to complete this Darth Talon costume. 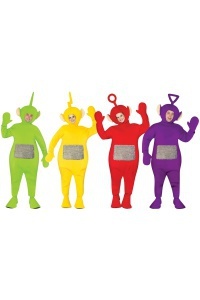 Our Darth Talon costume comes in adult size Standard. 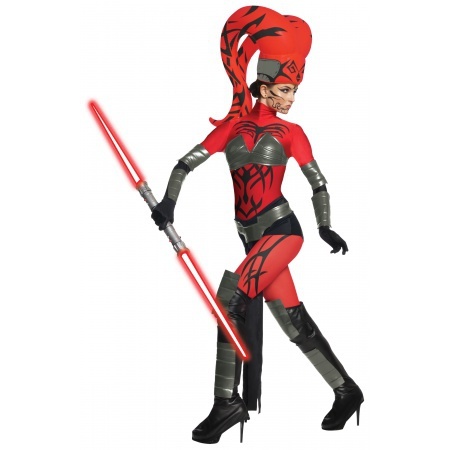 This Darth Talon costume is an officially licensed Star Wars costume. 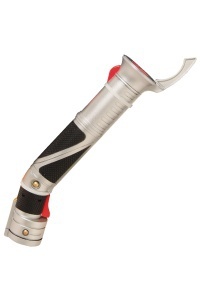 The lightsaber is not included with this Darth Talon Star Wars Halloween costume for women.